After months of speculation stemming from the recent return of many iconic sodas from the ‘80s and ‘90s, Pepsi announced yesterday that they’d be bringing back their iconic clear soda flop Crystal Pepsi – albeit in a very limited capacity. Six packs of the soda originally released in 1992 (and gone but not forgotten by 1993) will only be available via a two day sweepstakes that Pepsi drinkers can enter via the Pepsi Pass app. Wondering what the Pepsi Pass app is? Don’t think about it too long: the sweepstakes starts tomorrow (Thursday) and ends at 11:59pm on Friday night. Pepsi will give away 13,000 six-packs through the contest, notifying winners next week. All that retro-soda is expected to ship in time to arrive by Christmas. If this all sounds like a lot of work to get a soda that was legendarily unpopular its first time around, you’re right. 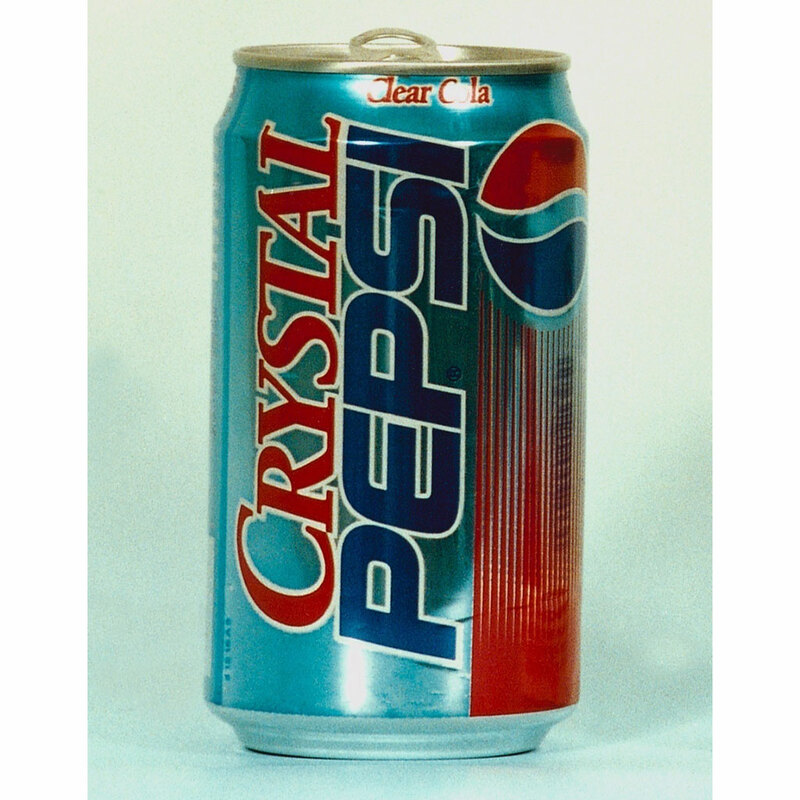 As someone who distinctly remembers trying the clear beverage as a 13-year-old, let me fill you in on what Crystal Pepsi-revisionists don’t want you to know: The soda was terrible, featuring a mild, mostly sweet cola flavor with absolutely no bite and not even any caffeine to give you a reason to drink it. If you really want to torture yourself with something from 1992, go listen to The Bodyguard soundtrack. You don’t even need an app for that, though you may have to smack your Discman a few times to get it working.